Please provide your collection postcode to ensure this vehicle is in range. 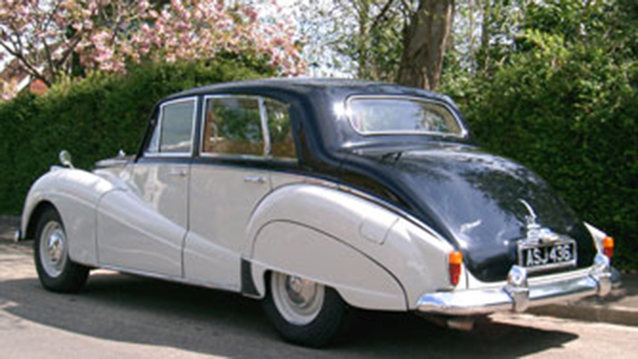 You can add up to 5 vehicles to your shortlist for a quotation. 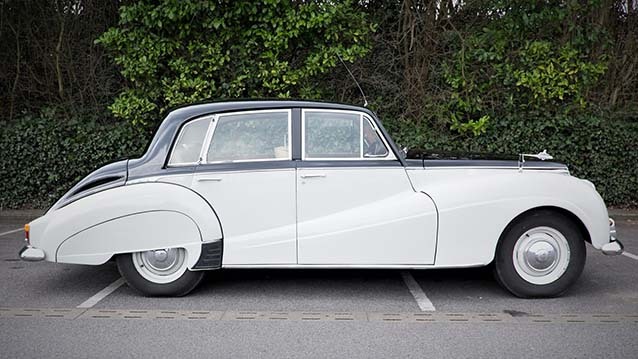 A classic and elegant luxurious streamlined vehicle from the mid-fifties. 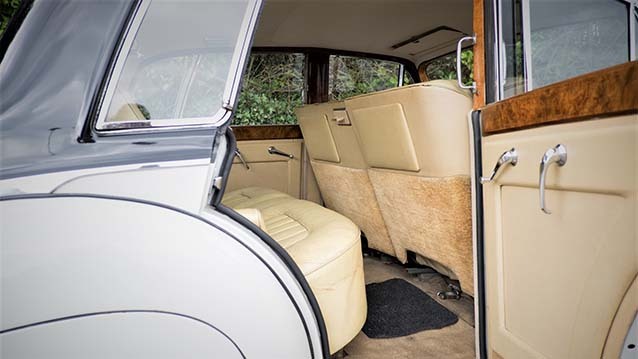 It is ironic that this, the best and most handsome of all Armstrong-Siddeley saloons was also the last car the company ever made. This vehicle has fitted Picnic Tables and a higher roof line than most cars and therefore hats can be accommodated a little easier. 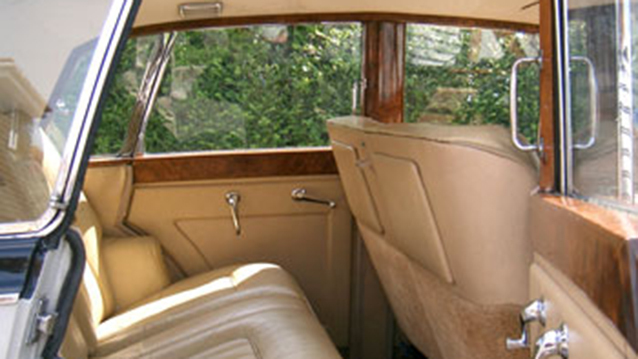 Elegant Burr Walnut Dashboard, Door Cappings and Window Surrounds add to the warm ambience of the Light Beige Leather interior. This vehicle has recently undergone a full exterior refurbishment. 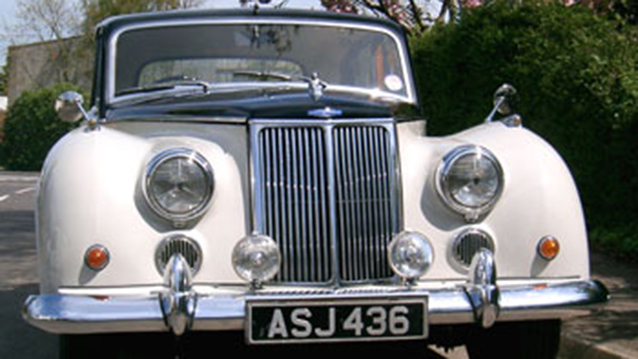 Prices shown are a guide for weddings local to the base area of the vehicle. All quotes will be 'individually' tailored based on the hours required. the date and time of the hire and the total mileage for the vehicle. 1 hr: One Way Journey [A to B], No Waiting. 2 hrs: One Way Journey [A to B], Wait until after ceremony for photos. Is where the Vehicles Total Mileage 'Base to Base' does not exceed 40 miles, additional charges apply thereafter. 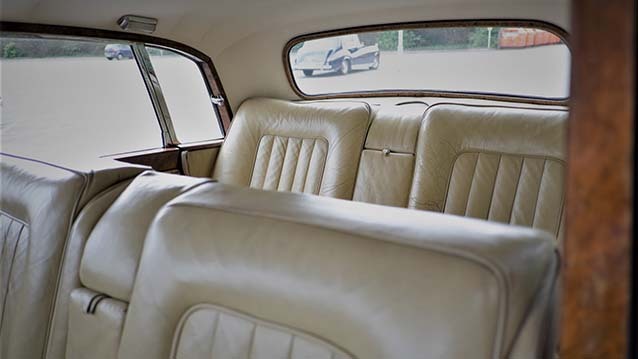 Means seating that is available for passengers only, excluding driver. 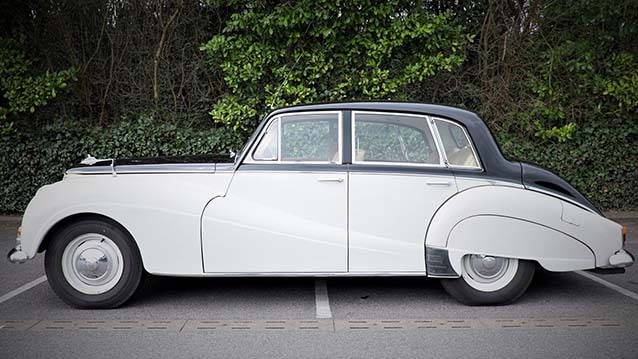 Some Vintage and Classic Vehicles might be restricted to a smaller number of passengers due to space/weight restrictions. 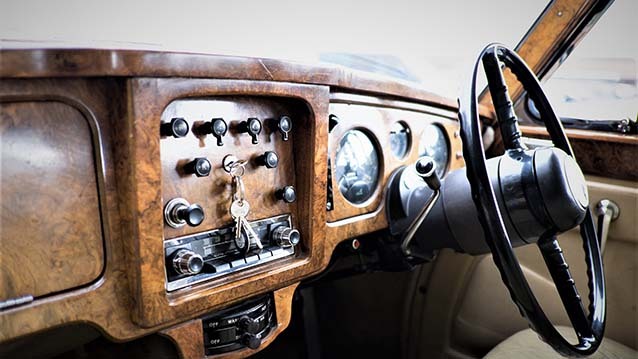 Search, and add some vehicles to your shortlist, before we can provide you a quote. 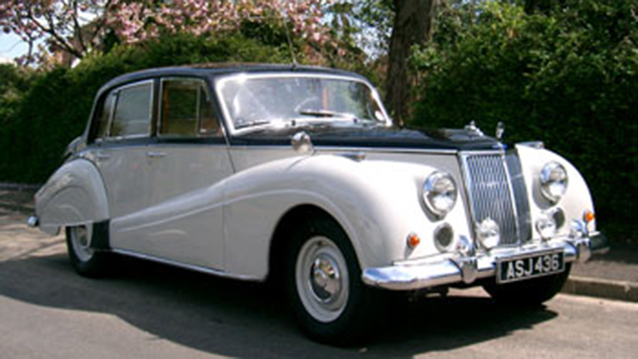 © Premier Carriage Wedding Cars Ltd 1996-2019. All Rights Reserved.